After traveling in the car for hours, after trying to keep everyone entertained for an endless amount of time, you and the kids are going to need a break. No one likes sitting for that long and riding around in the car for such extended periods, and after awhile, the lengthy trip can affect the morale of the entire Honda Odyssey. Your family needs to find some fun things to do before the kids start bickering and throwing spitballs and other weird, possibly not-inanimate objects at each other. For the sanity of everyone, there are tons of kid-friendly things in Nebraska that you and your family can enjoy to make the road trip less like a scene from “Mad Max.” Make the drive across the long state your best one yet, and check out these amazing family events and activities in Lincoln! Whether you’re on the road to somewhere far and beyond, or wanting to get out for a night in Lincoln without spending a fortune, New Victorian Inn & Suites is the answer. Check out these kid-friendly activities, and book your hotel reservation today! What kid (and parent/adult in general) doesn’t love going to a museum? Especially at kid’s museums, the level of interaction and fun things to explore and try are infinite. With multiple play systems (including a grow center), the Pizzeria, an automotive shop and so much more, there’s things for everyone in the family to enjoy at the Lincoln Children’s Museum. Additionally, the first Friday of each month features extended museum hours so that families can visit the museum after work. This is perfect for those moments when you roll into town late, but the kids are too amped for bed quite yet. Stop by the Lincoln Children’s Museum and have a ball! With over 40 endangered animals, like the Humboldt penguin, and animal exhibits featuring dromedary camels, lemurs, the world’s smallest monkeys, and everything in between, kids will love getting to spend a day where the wild things are. Not to mention, your family will absolutely enjoy getting to take a ride on the ZO&O railroad, a zoo train experience that is sure to leave everyone smiling. Located right next to the Lincoln Children’s Zoo, this expansive park is perfect for having a picnic, going on a bike ride, or just giving your family some green space to run around for awhile. Of course, the enormous play station doesn’t hurt either. 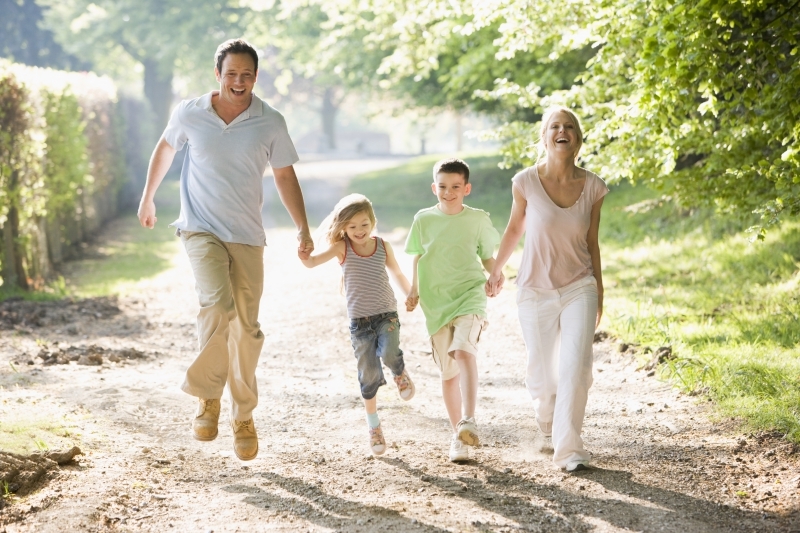 After a long day in the van, getting outside for a bit is the refreshing family time you all will need. In a future blog, we will continue with some of the great kid’s attractions to visit on your way to Lincoln. 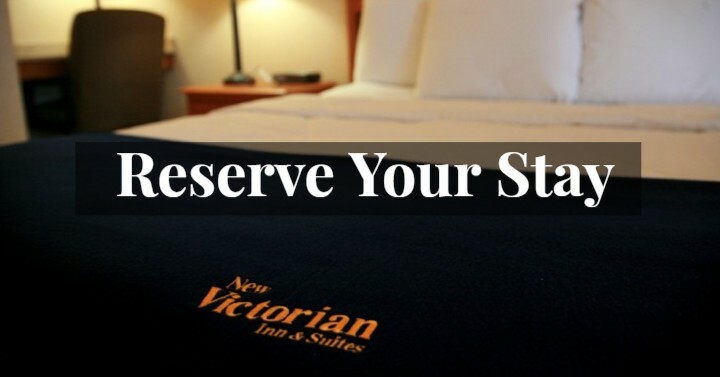 And while you’re here, don’t forget to book a reservation with New Victorian Inn & Suites! Our kid-friendly (and pet-friendly) hotel is the perfect place to accommodate your family—plan your visit to Lincoln and our hotel today! We look forward to seeing you.